Determining whether a product satisfies the specified requirements of the customer is a factor must ensure how well an experience it serves. A product, whether digital or offered in any other form must be built according to the exact functional requirements and design specifications. The best product is one that sells fast and is always a right choice as customers are able to derive the best function from the same. Perfecting the development process will surely yield a sellable product and get prospective customers interested in the same. A product development process begins with a ton of ideas and conceptual imaginations of what it would look like. The key is to be smarter than the competition and offer a product with a market edge that comes packed with ideas no one else could have thought of. It is not only you that are thinking of a perfect product and brainstorming for it. What is required is a product that addresses the unresolved customer demands. A successful product is one that is a customer favorite among a bunch of other offerings that are intended to serve a similar function. Product management is a strategy that helps execute the right ideas in the correct order. The key to a successful product is to adopt a step by step approach wherein the initial offering should solely focus on the bare minimum function that is sufficient to serve as the main metric. 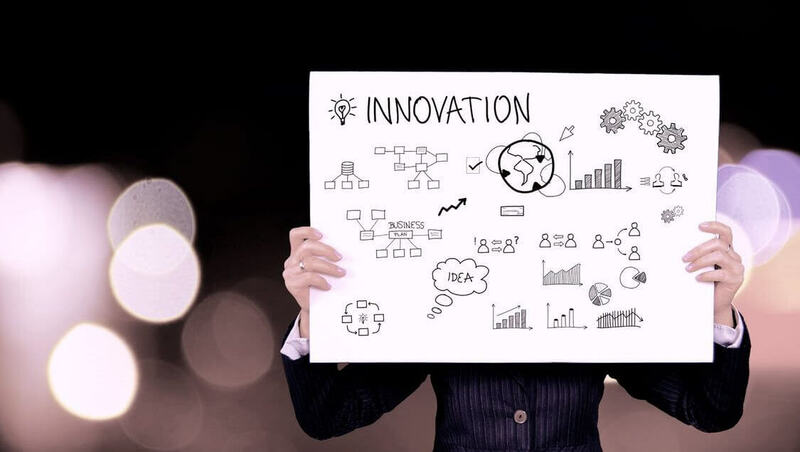 A product innovation design agency helps save time and break down the development process into successive stages to best engage customers and provide the performance and functional upgrades regularly for the better user experience and ease of service. The ability to develop the right products and services determine a successful entrepreneur. Your choice in matters dictates the success of your offerings and a well-perceived product will always pave way for progress and unhindered business growth. People live by word of mouth and a single praise for your ideas will generate abundant sales opportunities that will let you dominate a particular market segment. Evolution and innovation never cease. What is best consumed today is very different from what was a favorite choice a couple of years ago. Customers in the present market are flooded by choices and preferences. To affirm a favorite reputation and preference for your product, you require skills of choosing a product design that you think will sell and dominate. Roars being a product design innovation agency helps you analyze options and with a vast market and customer, knowledge determines the profit prospects for your services and products. Get in touch for a 30-minute consultation to equip yourself with ideas that will let you outperform your competition and gain new customers while earning credibility and loyalty for your brand. We help perfect your product before the customers get a taste of it and augment the benefits of it while alleviating any flaws.